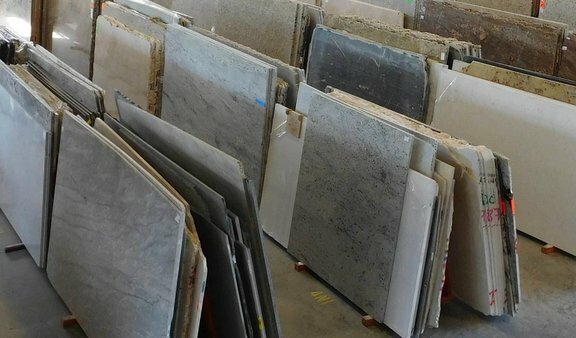 We have a number of products ranging in appearance, durability and price. Whether your main appeal is appearance, you're all about functionality or you need a combination of the two, we’ve got a solution for you. Learn more about our various options below, or come in to discuss your project with one of our experienced team members today!